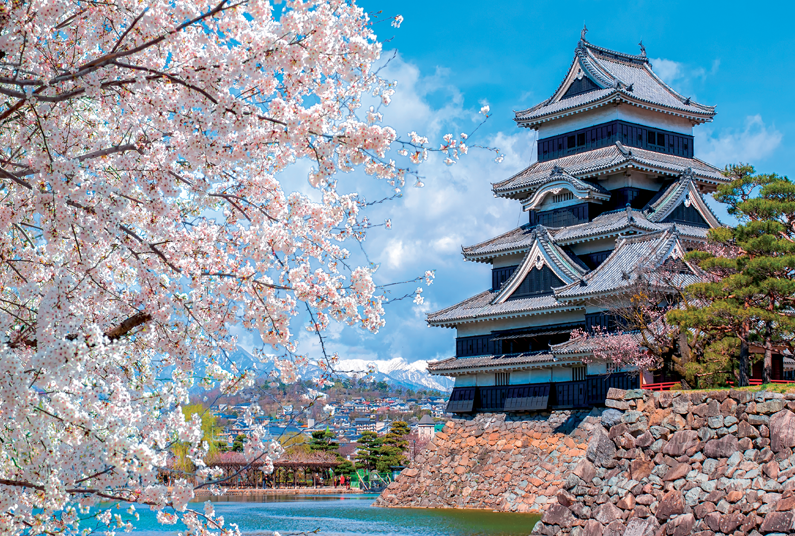 Discover Japan's essential highlights on this great-value tour. 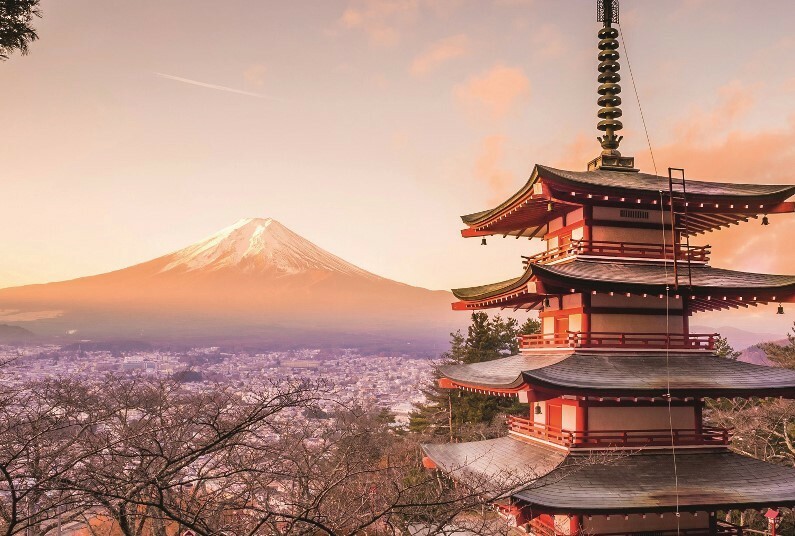 Explore the historical cities of Kyoto and Nara, be awestruck by the beauty of Mt Fuji and experience the bright lights of Tokyo and Osaka. 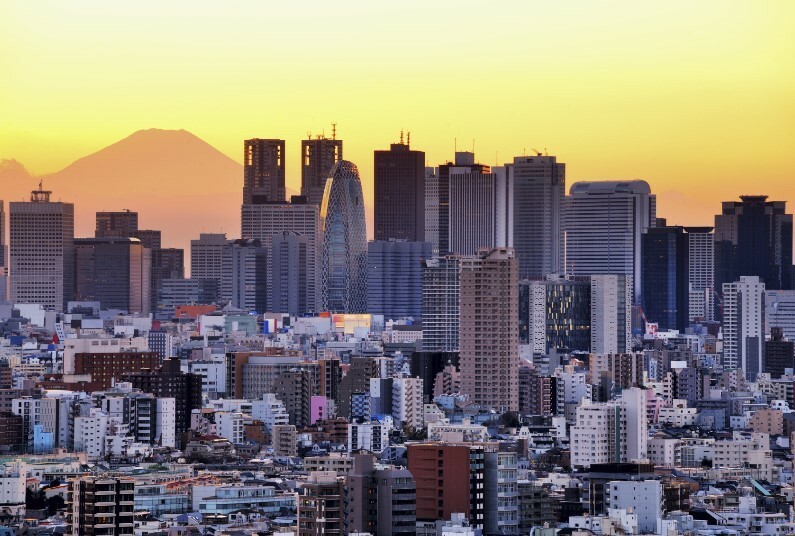 Day 1-2: Fly to Tokyo - fly overnight to the vibrant metropolis of Toyko. 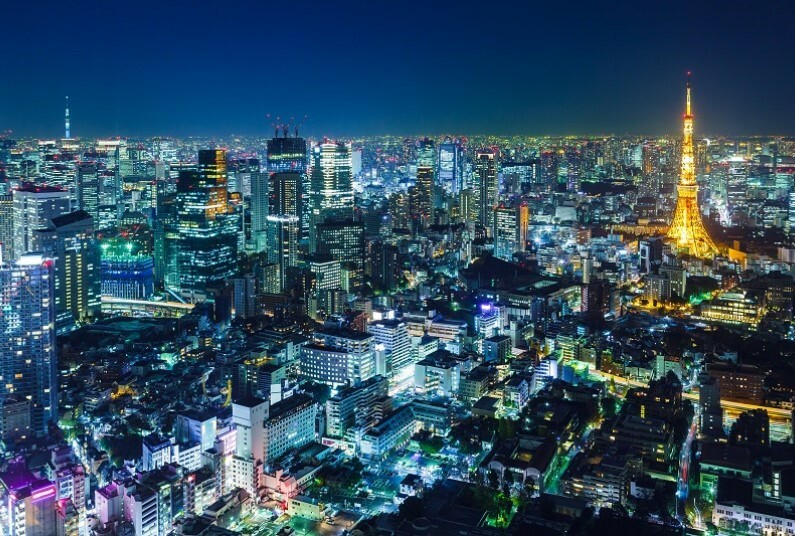 Day 3: Explore Toyko - explore the city, ascending the Tokyo Skytree, the worlds tallest tower, before taking a wander through Asakusa district. 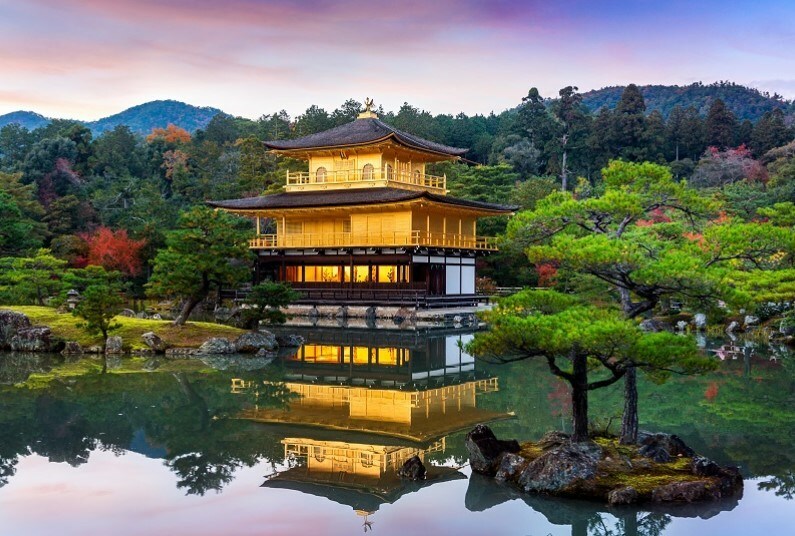 Day 6: Explore Kyoto - visit one of Japan's most famous temples, Kinkakuji the "The Golden Pavillion". 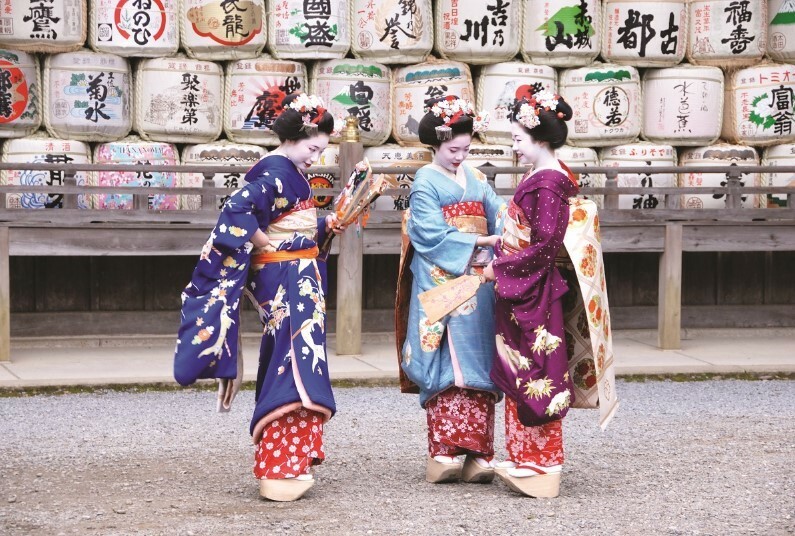 Day 7: Explore Nara and Osaka - Spend the morning discovering Todaiji Temple and meeting Nara's famous Sika deer. 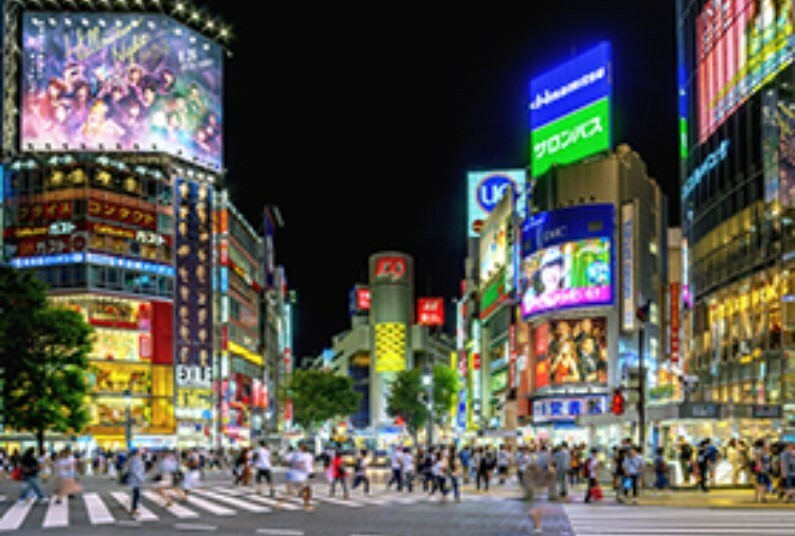 Then later continue to Osaka to explore the Dotonbori district. 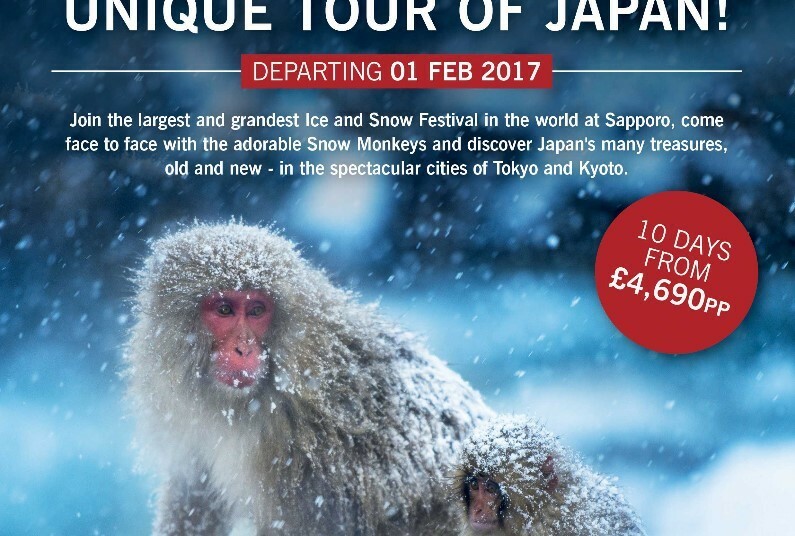 Triple Centre Offer, Save Up To £635! 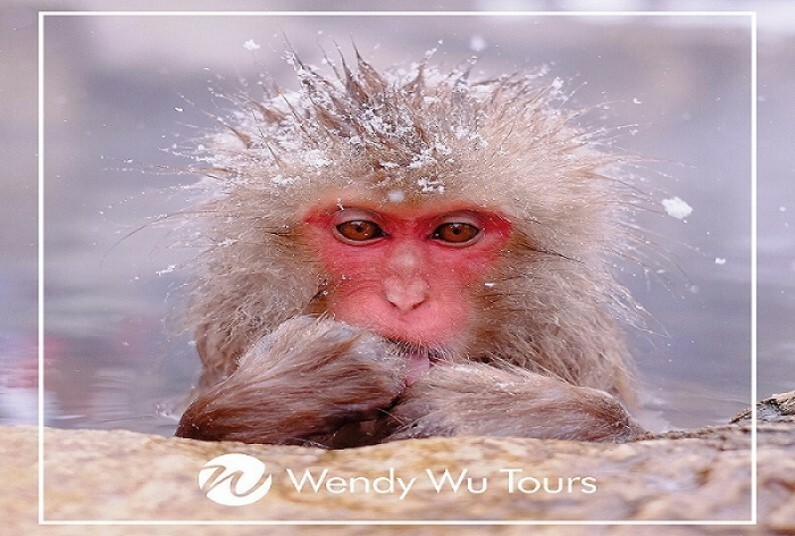 Add 2 additional nights in Hong Kong for FREE! 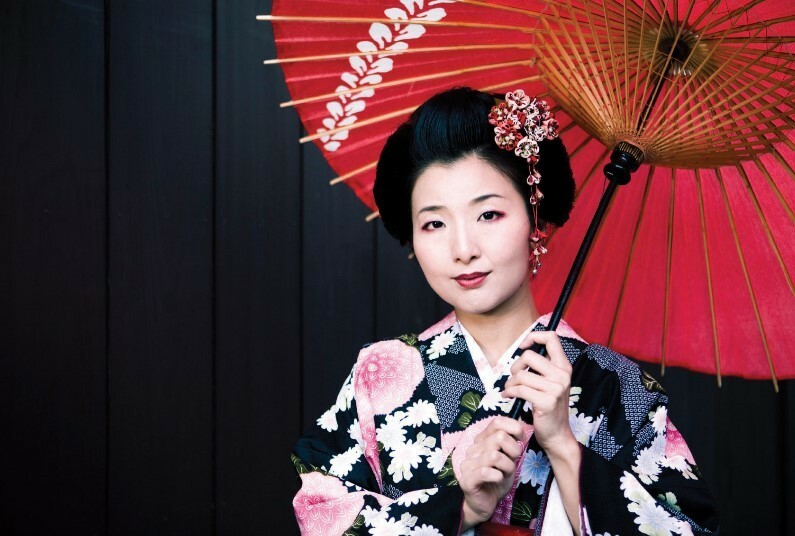 Upgrade To business Class from £99 per person! 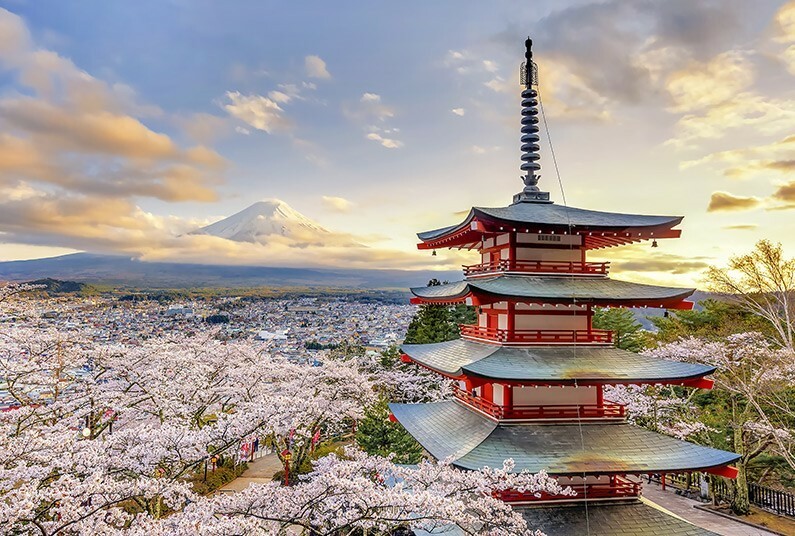 ROOM TYPE: Tokyo - 3 Nights' Standard Room (B&B) / Kyoto - 2 Nights' Standard Room (B&B) / Diamond Princess 17 Nights' full-board cruise - Interior stateroom. 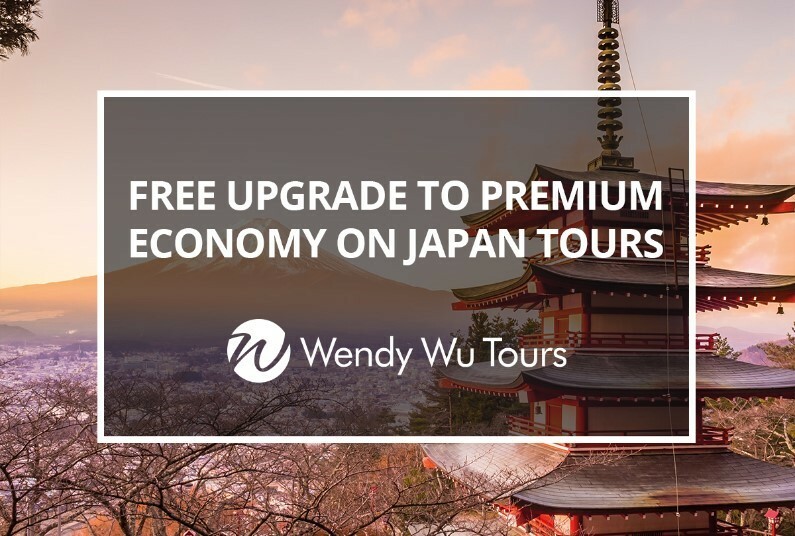 Upgrade to Business class for FREE one way! 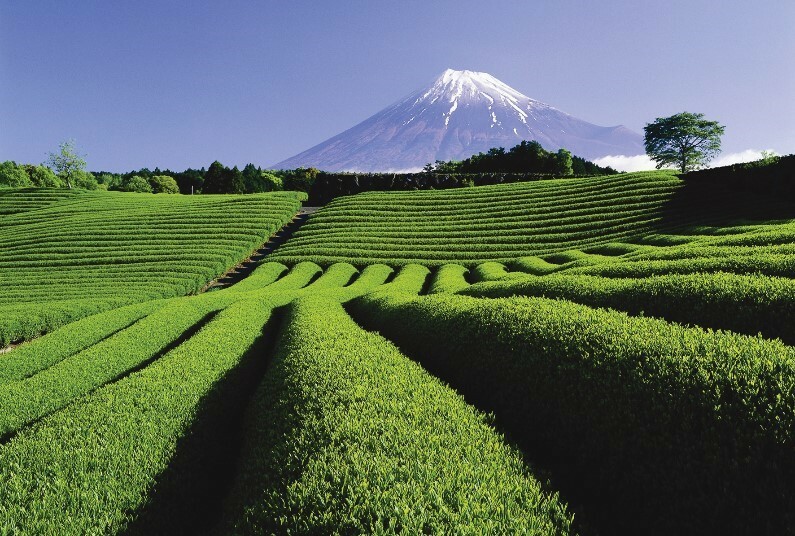 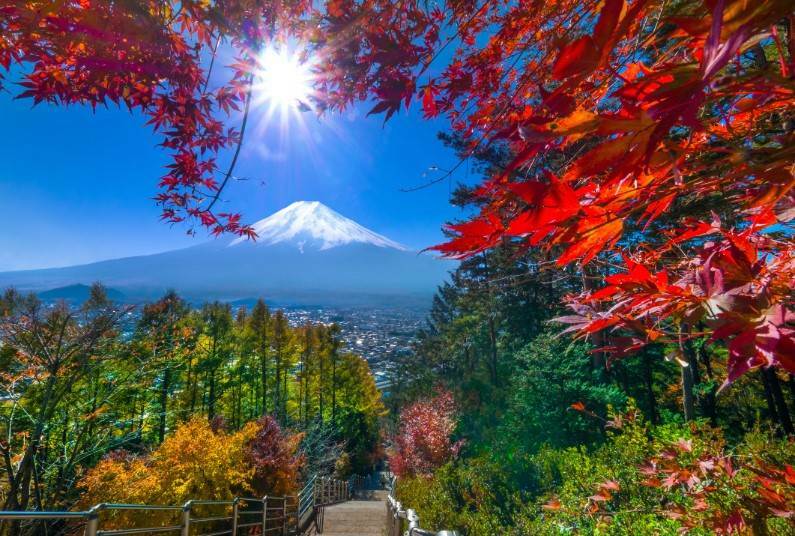 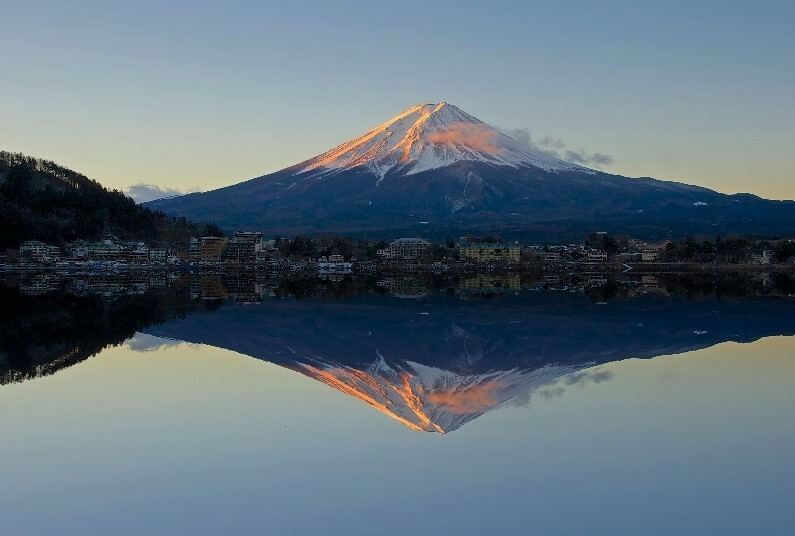 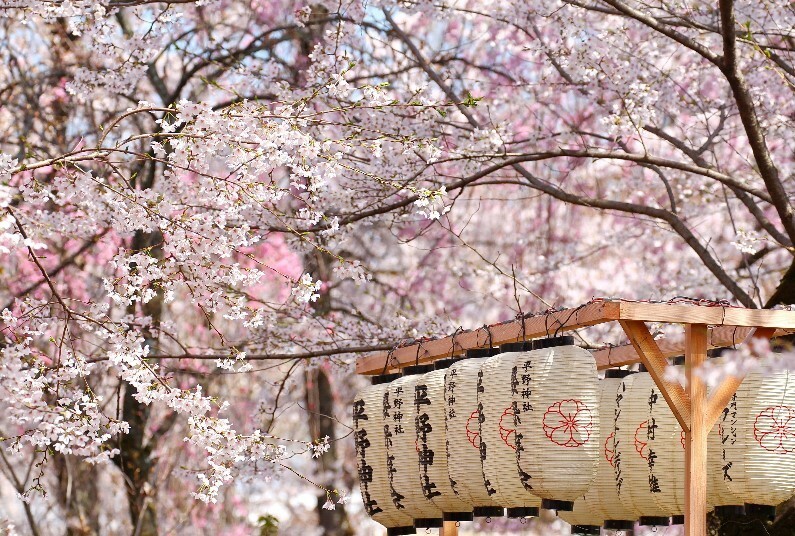 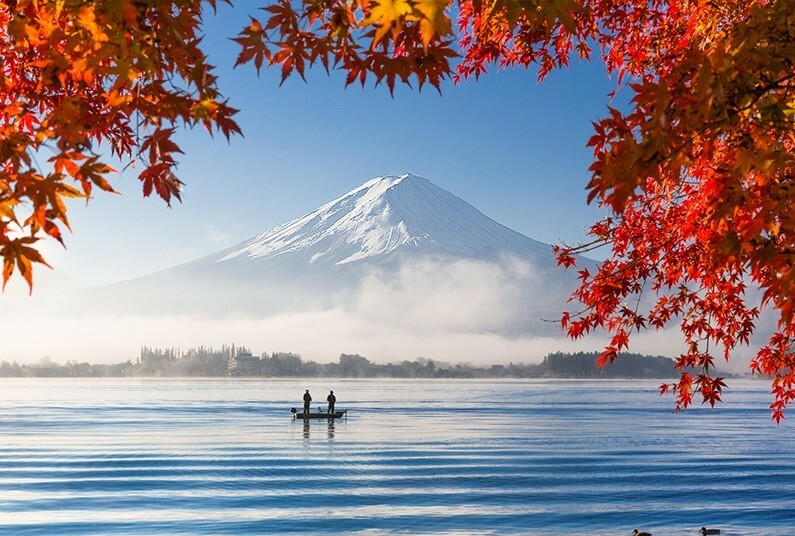 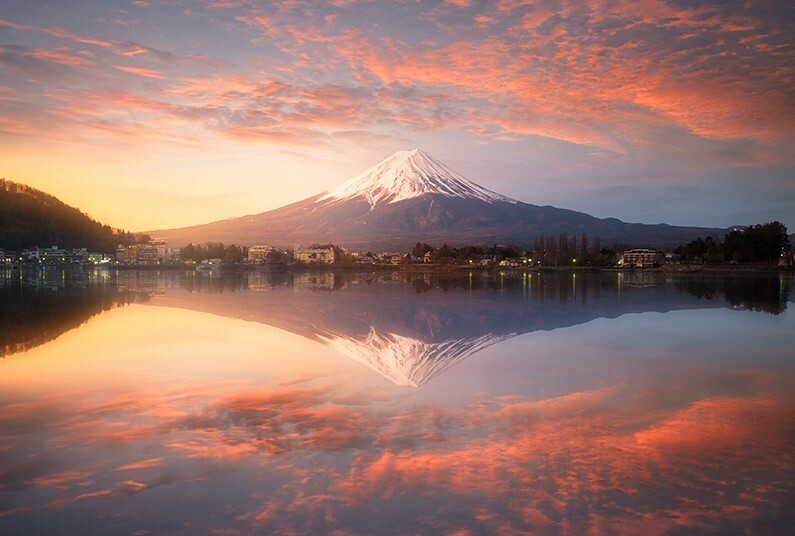 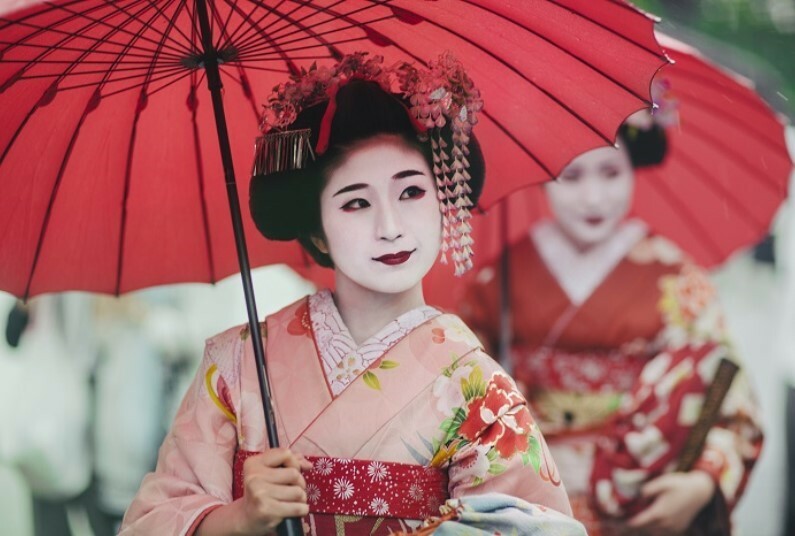 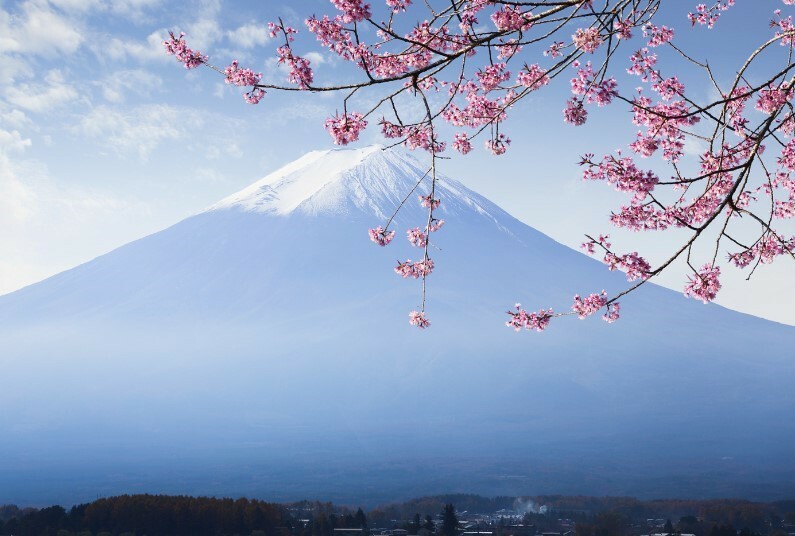 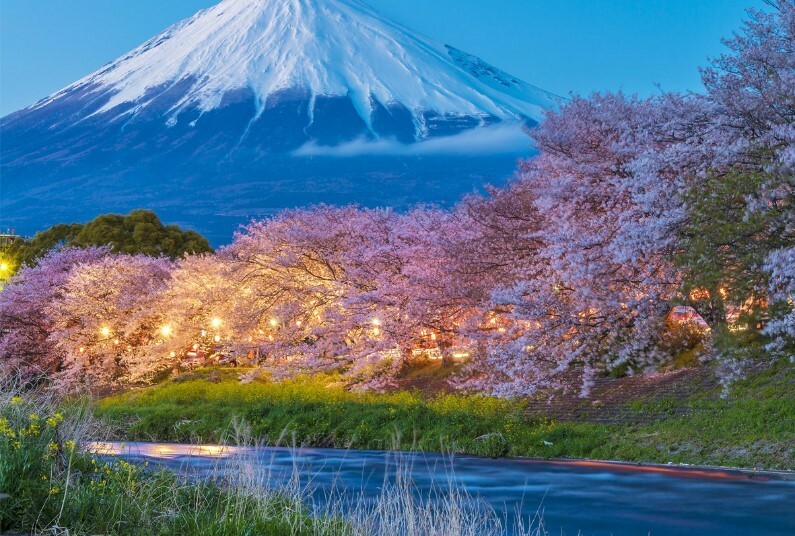 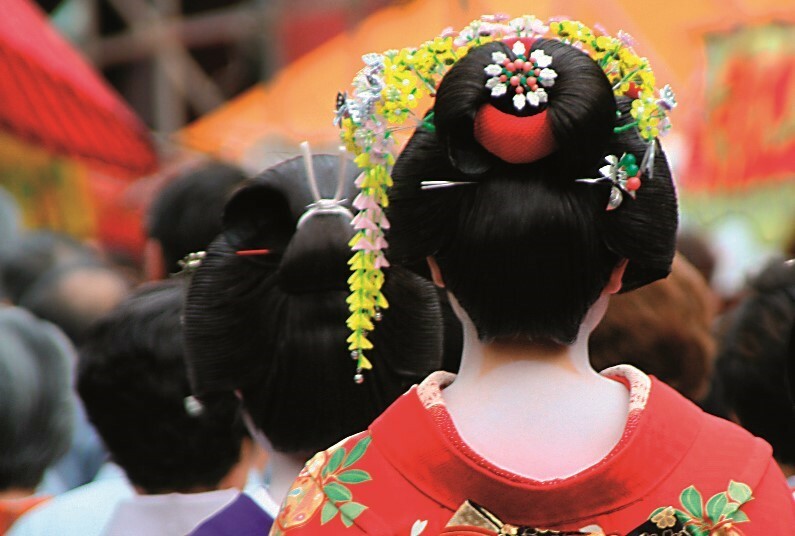 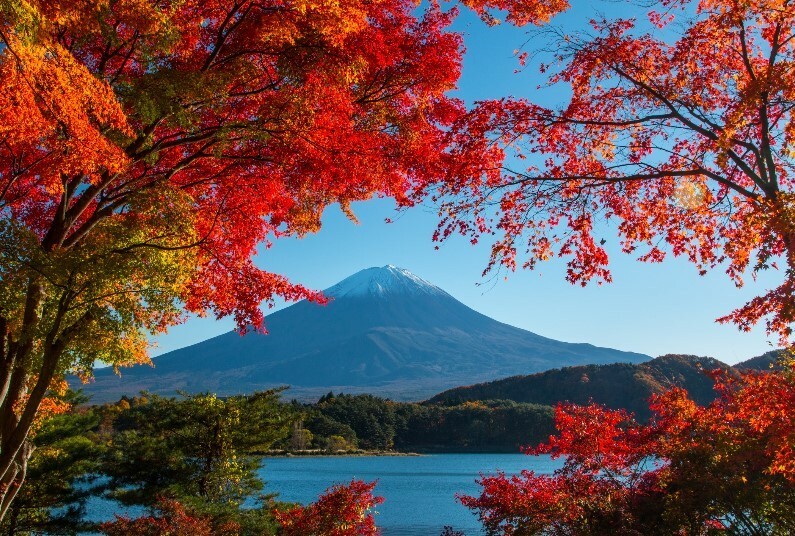 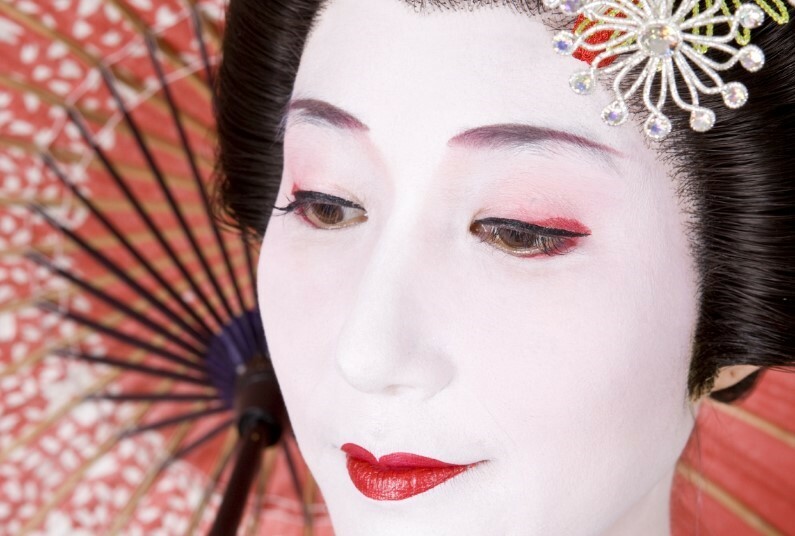 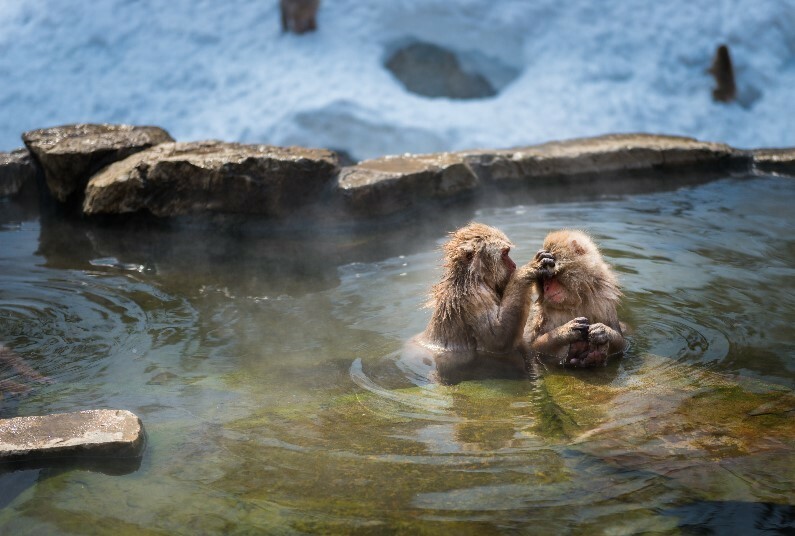 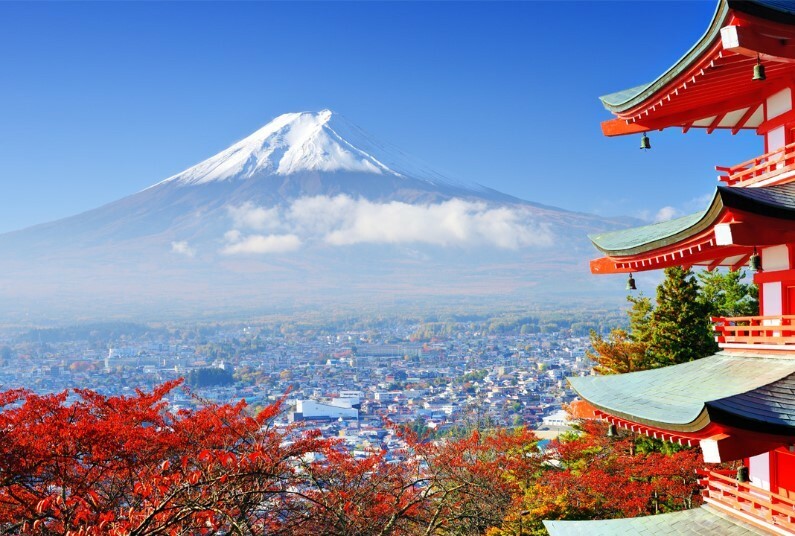 Save up to £300pp on our Discover Japan tour!